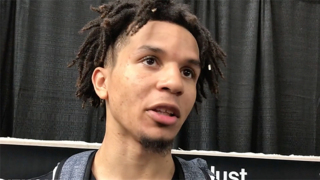 Cole Anthony releases his top four. Is UNC the leader? NC All-District Girls Basketball: 3 Observer-area stars named players of the year.